Embracing The Race: Join My Launch Team! The book will be released on November 14th. So between now and then, I am gathering support from those who are able to help. I’m so thankful for some of you who have already said YES and are walking alongside me during this exciting journey. On the day the book officially releases, just sharing a link would be huge! I will provide information to make it simple to do this. *Write a Review on Amazon. Reviews on Amazon are like gold to new authors! I would love for reviews to be posted on Amazon during the week it releases. Although the book won’t be available to everyone else until November 14th, I have copies that are available now directly from me. If you’d be interested in getting a signed copy right away, click HERE. *If you have a blog, you could review the book or allow me to guest post during release week. *Pray! Please pray for God to keep opening up the doors for others to be encouraged in their faith through the book. 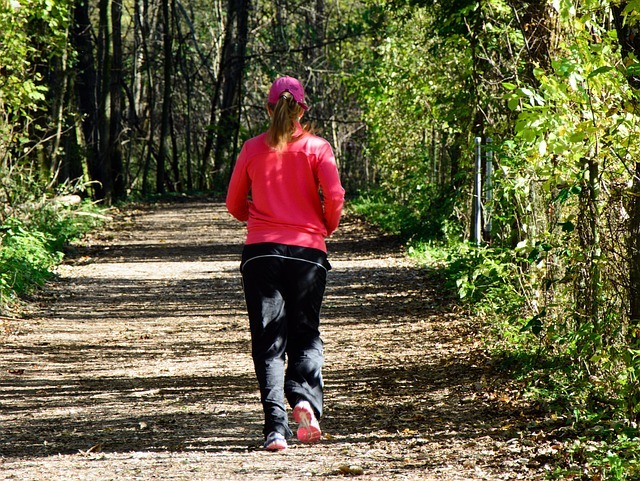 The parallels between running and our Christian walk will certainly speak loud and clear if you’re in the runner’s world. But even if you’re not a runner and don’t want to be, that’s fine too! The apostle Paul used the metaphor of a running a race in the New Testament to reach all the Greeks. He knew they would be familiar with the popular foot races that everyone flocked to in that time. Powerful scriptures referring to running have spoken clearly to followers of Christ whether they are runners or not. Honest and fun to read, you’ll find encouragement and challenge that come from Bible passages and the language of a runner. If you’re a runner, you’ll love this book. If you’re not a runner, there is plenty here for you, too. If you’d like to preview the book on Amazon just to get a feel for how it’s written, you can check it out HERE. You will be able to read about 20% of the book (or about 10 of the 40 devotions). As exciting as it is to be living the dream of having my first book published, I must emphasize that this book is not about me. God is the one who has opened my eyes to the powerful parallels between running and our walk with Him. He truly is the author and I am just the scribe! If you would like to be a part of my book launch team at any level, please let me know and I will keep you updated with more details as it gets closer to the release date. You can contact me HERE. Just let me know how involved you’d like to be or if you have any questions. I truly appreciate my blog subscribers! Thanks for allowing me to enter your world through your email inbox. May God bless you in the days ahead as you continue to run your race of faith! 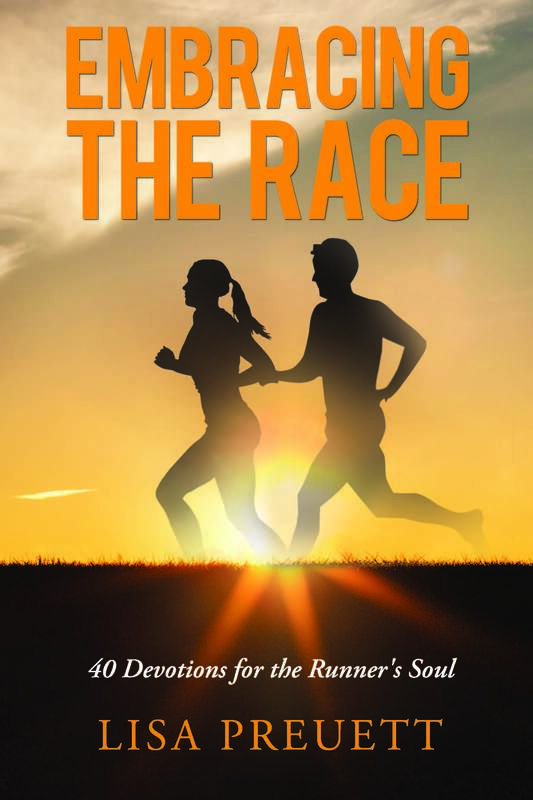 My upcoming book, Embracing The Race: 40 Devotions for the Runner’s Soul, is closer to the finish line of finally being published. This process hasn’t been a quick sprint by any means, but more like a grueling long distance race with many twists and turns. What started out as an exciting dream with determination, gradually turned to many moments filled with doubt and discouragement along the way. Just as a race is completed one step at a time, the process of writing a book is also completed one step at a time. And with each step, we keep going. We persevere! One step at a time. I’ll give you grace for today. Stop worrying about tomorrow. I’m excited that God has opened the door for me to write this book! He’s showed me so much truth, wisdom and insight that I wouldn’t trade for anything. 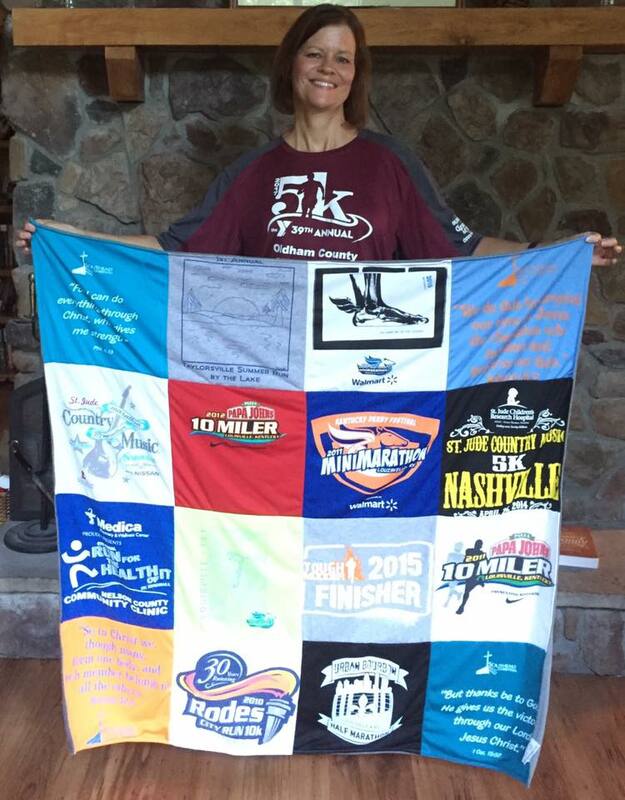 When I first started running, I truly thought I was checking a box on my bucket list to run one 5K. When my feet pounded the pavement, He spoke truth into my soul. With every step of my slow pace, He soothed me with His peace. What I thought was just a race, were hidden lessons of His grace. Whether you consider yourself a runner or not, Embracing The Race will encourage and challenge you in your race of life. You’ll be inspired to go deeper in your walk with Jesus. The apostle Paul writes multiple times throughout scripture how our lives are like a race. And he urges us to run in such a way as to win! My book won’t officially release until November 14th, but it’s available on Amazon now if you’d like to preorder it. Click HERE to check out the details. Until then, I’d appreciate your prayers as I take the next steps of building the momentum through marketing and spreading the word. I’ll keep you posted in the weeks to come. 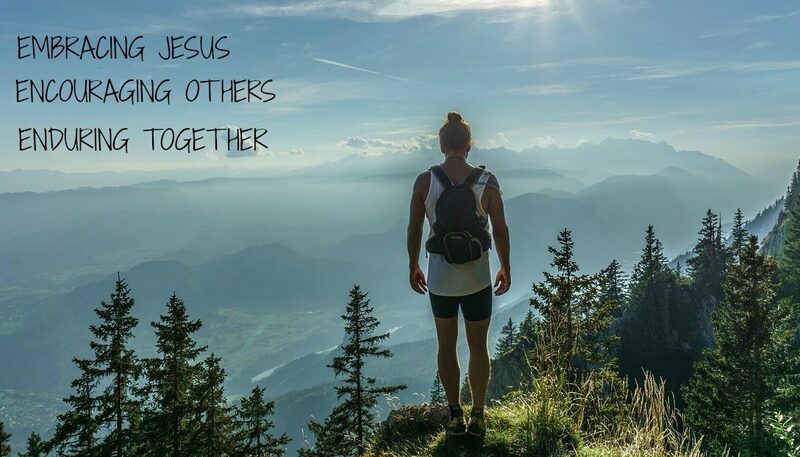 The ultimate goal is to encourage others in their faith journey! I don’t know where you are in your race of faith. 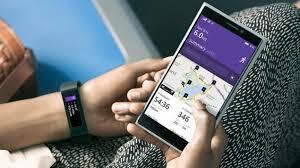 Maybe you’re at the start line and you’ve barely taken a few steps. Maybe you’ve been in the race for a while, but you’re wearing out and feel like you want to quit. No matter where you are, I encourage you to simply take the next step. Keep going! 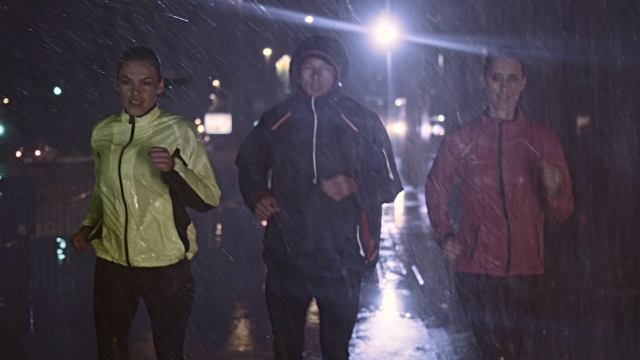 What are the perfect conditions when pounding the pavement? Ideal weather. No aches and pains. Fastest pace ever. When we’re fortunate enough to run in ultimate conditions, we soak it up—adoring every moment. This is what we call the runner’s high. This is when we tell anyone who’ll listen, “Running is the best thing ever!” Our best-case-scenario runs make us feel on top of the world, like nothing could ever steal our passion. But what if it’s below freezing? Frigid wind blowing in your face. How about rain? Not just scattered showers, but a torrential downpour—sloshing through puddles, water streaming down your face. Does your passion begin to melt when running in blistering heat? Maybe you run your slowest pace ever in a race, knees throbbing at the finish line. How do you survive your worst-case-scenario kind of runs? We can’t control extreme weather. But we adjust our wardrobe—acclimating to the outside temps. The temps remain the same, but our attitude changes our perception. Our bodies won’t always function the way we want. But we recover, and keep going. As Christians, we can apply these same strategies in our difficult seasons of life. We can’t control the circumstances swirling around us, but we can choose to be content in every situation. Is that really possible? According to the apostle Paul, it is. He couldn’t control the extreme persecution he faced. Yet he chose to be content—even in prison, where he penned many pages of the New Testament epistles. Even in horrendous circumstances, he accepted where he was. How in the world could he possibly do that? The key is found in today’s scripture: He could do all things through Christ. The power of the Holy Spirit ignited a supernatural strength within him, allowing his soul to acclimate to his surroundings. Although we long for perfect living conditions, that’s not reality. We don’t always get to live life in our sweet spot. Just as our physical bodies acclimate to extreme temps, Jesus pours his strength and peace on our weary souls. When we embrace the Holy Spirit, he leads us in every situation, no matter how extreme it feels. As strength ignites within us, it changes our perception of what lies ahead. We must embrace Paul’s words and trust that we can do all things through Christ. When life’s bitter-cold winds blow fiercely in our face, we keep moving. When the journey feels like a desert, we seek the streams of living water. When hard times slow us down, we don’t give up. We keep on trusting and stay as close to Jesus as possible. No matter what kind of season we’re facing, we resolve to keep running the race. READY? Identify a time when life’s conditions were not so good for you. How did you get through it? Where in your life are you struggling to be content right now? Like Paul, are you willing to surrender, claiming the strength of Jesus? GO! Lord Jesus, I thank you for the reminder today of your powerful strength. When I feel like drowning in difficult circumstances, help me cling to your truth. Instead of focusing on the stuff I can’t control, please help me focus on who you are. Amen.